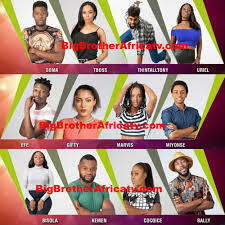 The former Big Brother Nigeria which is now called Big brother naija and bbnaija, colloquially, is a reality TV show like the big brother TV series. The reality show which is usually on Dstv started airing 2006 and have had two seasons with the 2018's making it the third. The first season was from 5th March to the next 92 days. 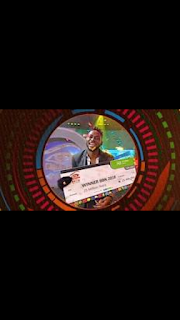 This first season produced Ebuka Obi-Uchendu, the most popular housemate then, and host of the following seasons. 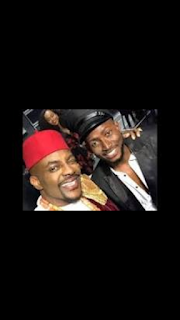 Although popular, Ebuka didn't win. 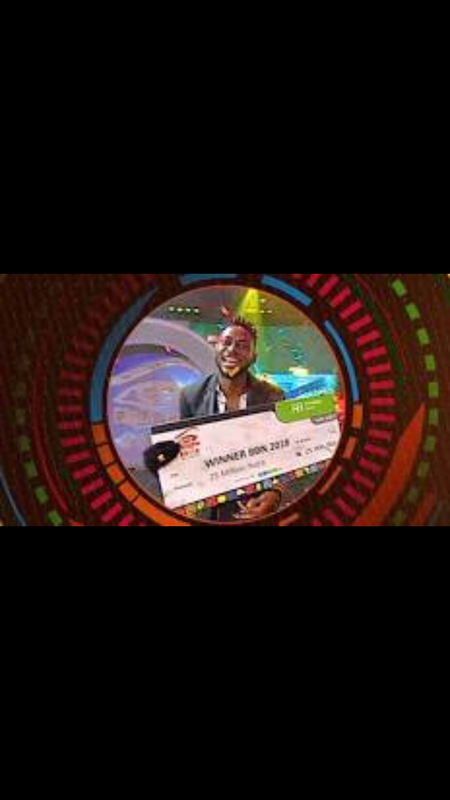 The season's winner was Katung Aduwak. The second season was from 22 January, 2017 -11years after the first- with several controversy of characters as always. 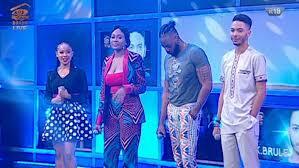 The show had 14 housemates as the first season, only a surprise of 2 two fake mates (Ese and John) were introduced to boost the intrigue. 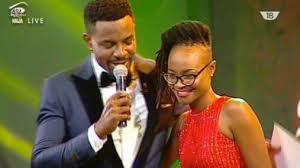 This time KEMEN, one of the housemates got disqualified and after 78 days the show finally announced Efe as winner. Thankfully, the next season was not about a decade later as it aired and finished 22nd April after 85 days. The housemates who are with their differences showed several kinds of energy in the game following the theme DOUBLE WAHALA. Gentle pilot, Miracle emerged winner of the season. Interestingly there are other parts of the show just as trending as Miracle's win if not more. ...Follow us for more details.